Our pantheon of presenters and their topics, whether they are speaking on the astrology of 2020 or a personal passion, promises to be exciting and engaging! 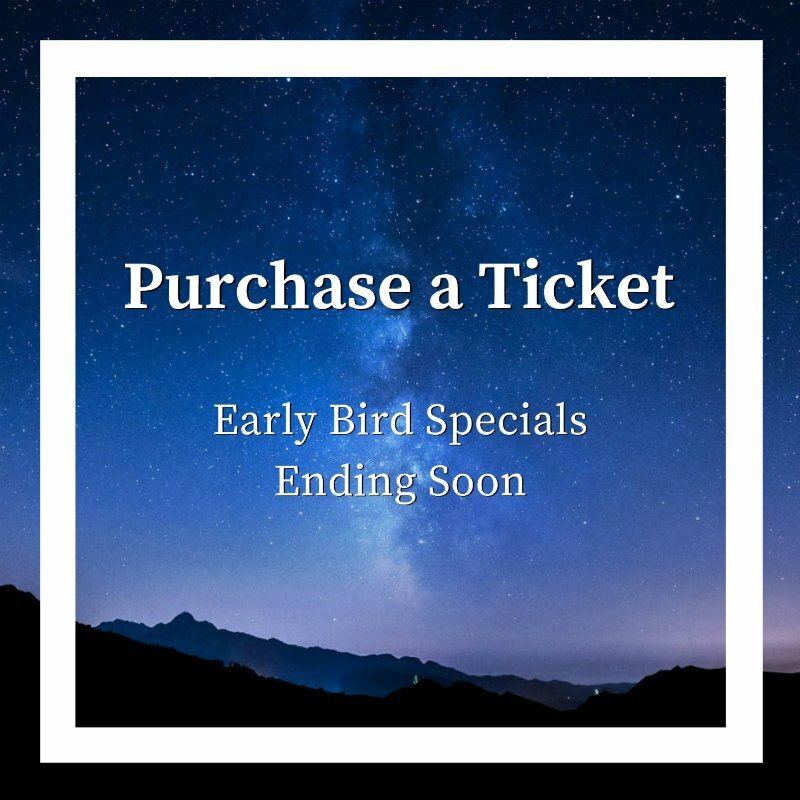 With such a diverse range of speakers and a wide variety of astrology topics, we encourage you to register as soon as you can so you don’t miss out. Following is the proposed program to help you make your choices – recordings of all the lectures will be available after the conference as well! !